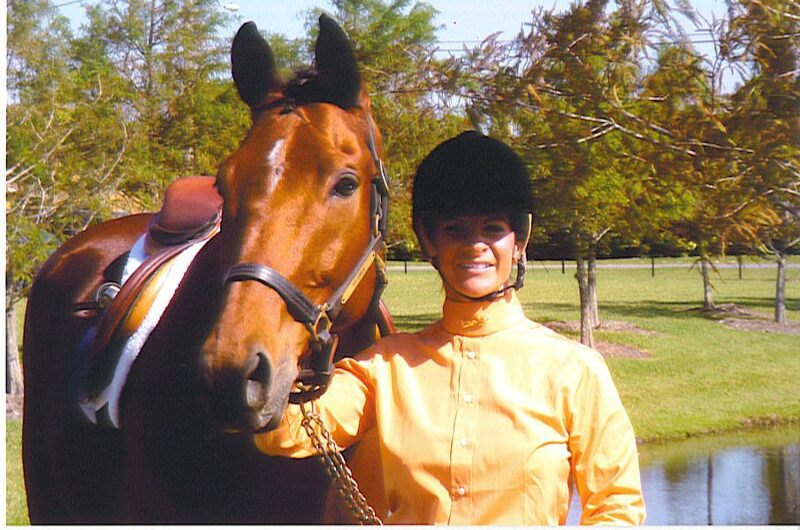 Raised in the Hudson Valley of the Catskill Mountains in Upstate New York, Jodi fell in love with “everything horse” as a four year old when she saw her mother working with a Paint Stock mare and knew she had to be part of that experience. 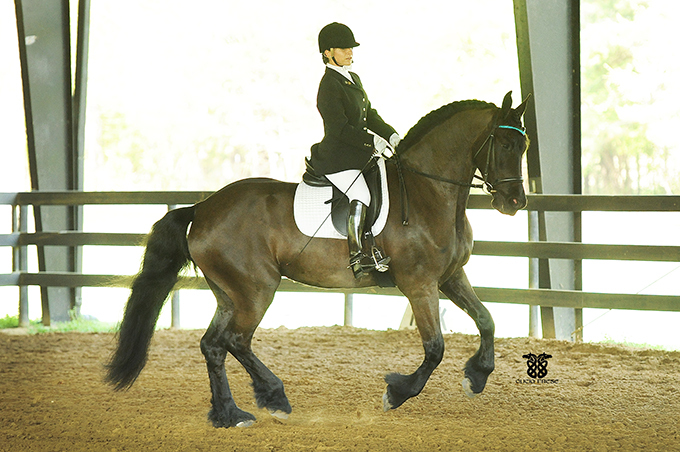 From the 9-hand Shetland Pony through the years of Arabians, Morgans, Quarter Horses, Paso Finos, Saddlebreds, Thoroughbreds, Friesians and warmbloods she has trained for Saddle Seat, Stock Seat, Hunt Seat and Dressage, Jodi has been intrigued with the training process. 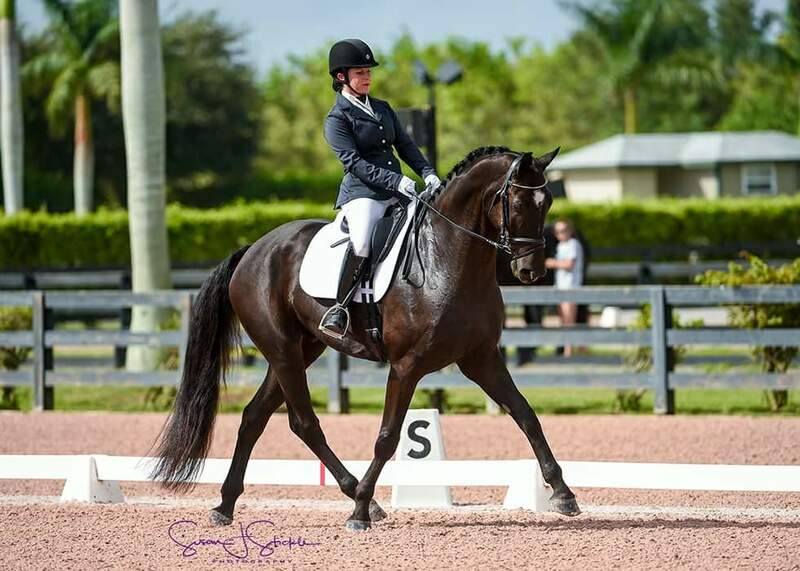 The excitement of the show ring through a supportive horse-oriented family, led her to become a 13-year 4-Her and A-Circuit veteran with top percentage rankings in performance and equitation representing all disciplines for her family’s horse business. 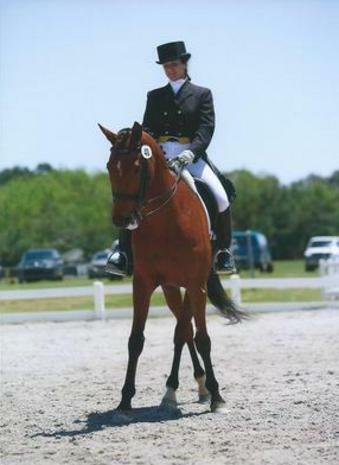 She has trained with Linda Todenhagen of Delray Beach, FL, Guillermo DeHoogh of Hampshire, IL, Joanne Rasmussen of Tallahassee, FL. 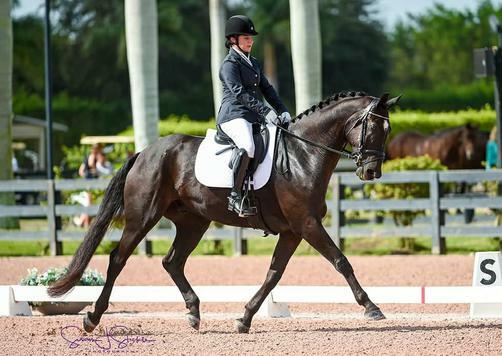 Now a USDF Bronze & Silver Medalist with and only two of the four scores left to earn for the USDF Gold, Jodi looks forward to assisting local horsemen with achieving their equine-related goals no matter how big or small. 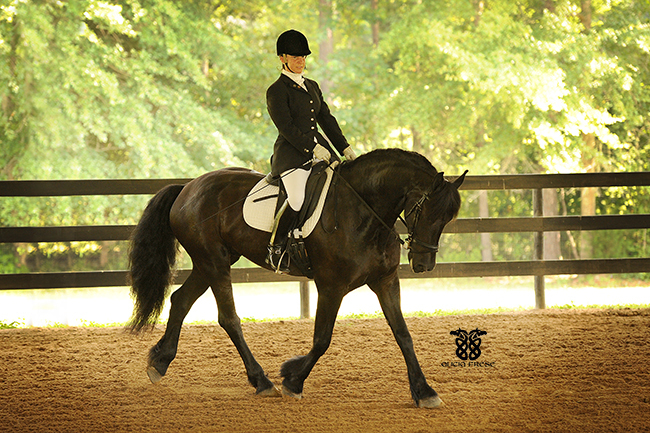 Be sure to book early for Jodi to be your clinician or judge for your next event or show.